As Motus celebrates Veterans Day by honoring those who have served this nation and continue to serve, we want to highlight two of our own veterans: John L. Paschal, Jr. and Alan Moore. John was in the U.S. Marines and worked mainly with the Air Force in California, but also trained in Transportation with the Army in Virginia, and was active during the Desert Shield campaign. 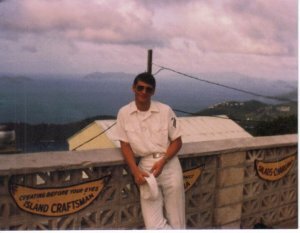 Alan was in the Navy for 12 years as a weapons technician 1st class, serving three years on the USS Carl Vinson CVN-70, three years on Guam, three years on the USS Nimitz CVN-68, and three years in Bremerton, Wash.
John Paschal, Jr. and his wife, Jeanie. Take Action – When you are in the military, there is the expectation that you fight to win. The Marine Corps’ basic training is designed to give recruits a “bias toward action.” It might even go without saying they are the most extreme self-starters! John says before he joined the Marines at age 32, he was at a point in life where he needed direction and focus to get out of the rut he had found himself in. While he says he was not the usual recruit, he knew the Marines would provide him the challenge that would change his life for the better. 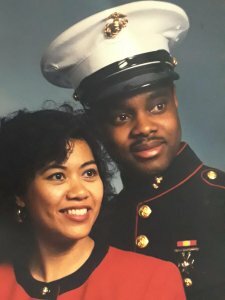 After he completed basic training, John decided he no longer wanted to settle, so he went back to his civilian job in shipping and receiving and fought for a higher position as a network system coordinator. “My boss was amazed at my transition and my ambition. I gained focus, drive, and determination. I wasn’t the same person as before and the most rewarding part was setting an example for my sons.” Take action. You are in charge of your own life. 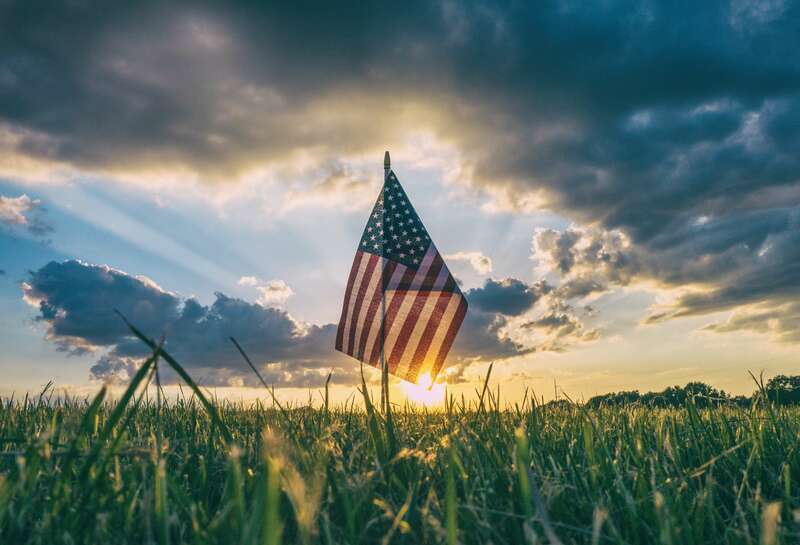 Motus Recruiting would like to wish everyone a happy Veterans Day and thank all those who have served, and their families, for their sacrifices in protecting our great nation. 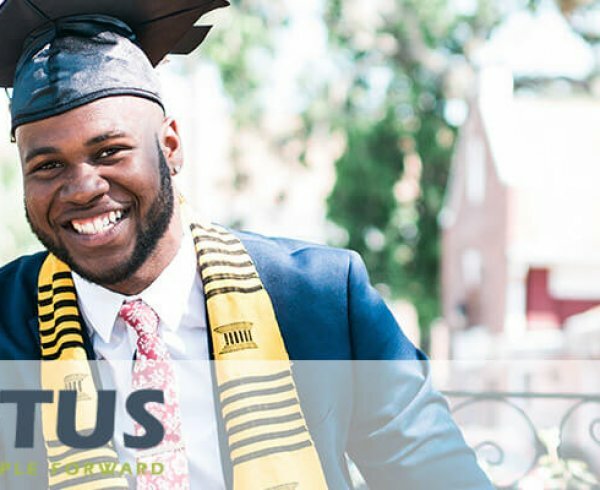 Motus is committed to advancing the careers of veterans. Job training, resume writing, software training, and skill assessments are just a few ways we help the men and women of the military find employment. Reach out to one of our recruiters for more information on how we can help.